The Scofield Farms ROA Board of Directors will have a board meeting on Thursday, April 11, 2019 at 6:30 PM, at Parmer Woods at North Austin 12429 Scofield Farms Drive, Austin TX 78727. 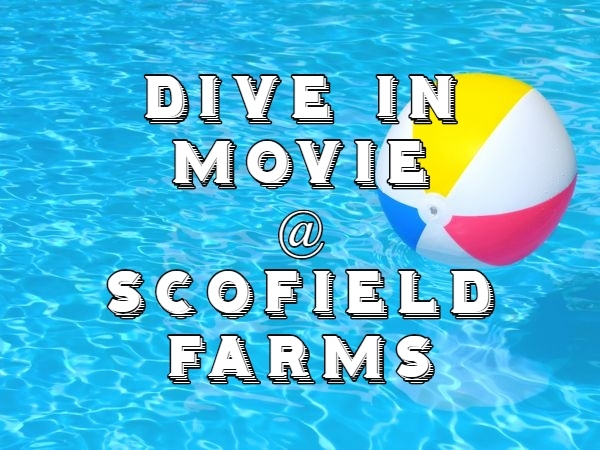 We are happy to announce that very soon the Scofield Farms pool will be receiving a few security updates – new security camera system, new pool security gate, and new entry system. Each home will receive one (1) free fob. 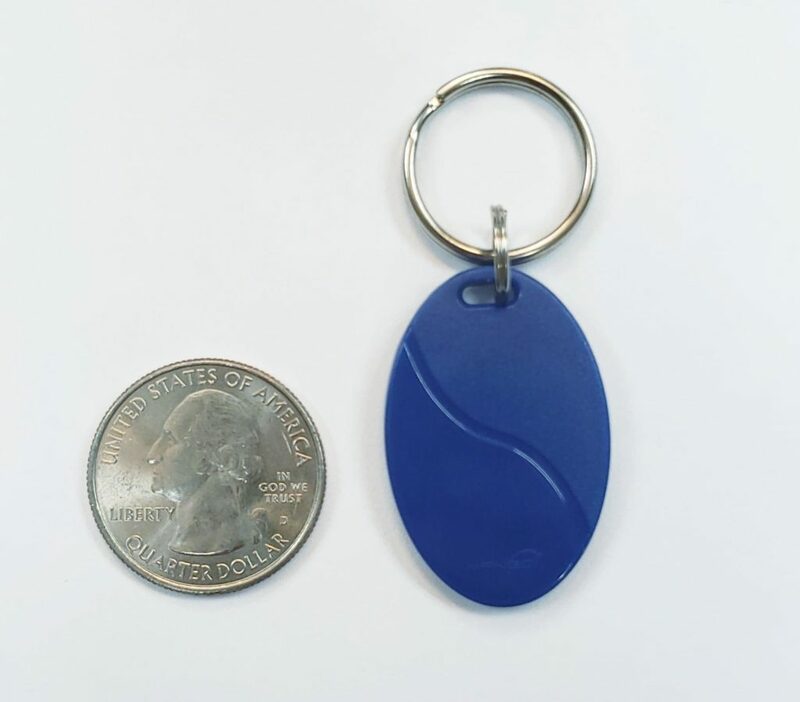 Additional fobs can be purchased for $25 each, with a maximum of four (4) key fobs per household. Payment for extra fobs must be received prior to processing the key fob order. 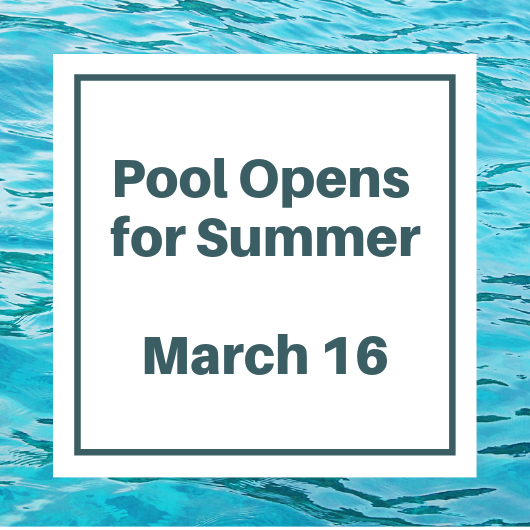 Though the timing of these upgrades is near the planned pool opening date (March 16), we don’t expect a delay at this time. Thank you for your patience as the new system is being installed, configured, and tested, and please share this info with your neighbors! 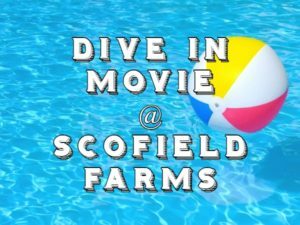 The Scofield Farms swimming pool will open for summer on March 16, 2019. Visit POOL INFORMATION for Pool Rules and more. Please note the swimming pool will be closed on 8am to 5pm on Mondays for service. The Scofield Farms ROA Board of Directors will have a board meeting on Monday, January 21, 2019 at 11:30 AM, at Parmer Woods at North Austin – 12429 Scofield Farms Drive, Austin TX 78727. The Scofield Farms ROA Board of Directors will have a board meeting on Tuesday, July 10, 2018 at 11:30 am, at Poke-e-Jo’s Restaurant – 2121 Parmer Lane, Austin TX 78727. Please plan to come out to our annual 4th of July Party!! We will begin at 10am with a Fire Truck Parade around the neighborhood (parade starts in the Pool parking lot; fire truck dependent upon availability). After the Parade there will be lots of fun activities at the Pool, as well as Pizza! Hope to see you there!